Each week for our #FridaySharefest, we spotlight bloggers in our community to showcase some of the faces in our community of bloggers. This week our host is Ashley! Hi bloggy friends! Famous Ashley Grant here. If we haven’t met before, it’s nice to virtually meet you! On my own blog I write about everything from DIY projects to food and drinks, working anywhere with Wi-Fi, and things going on in my life. If we have met, it’s good to see you again, and thanks for stopping by! 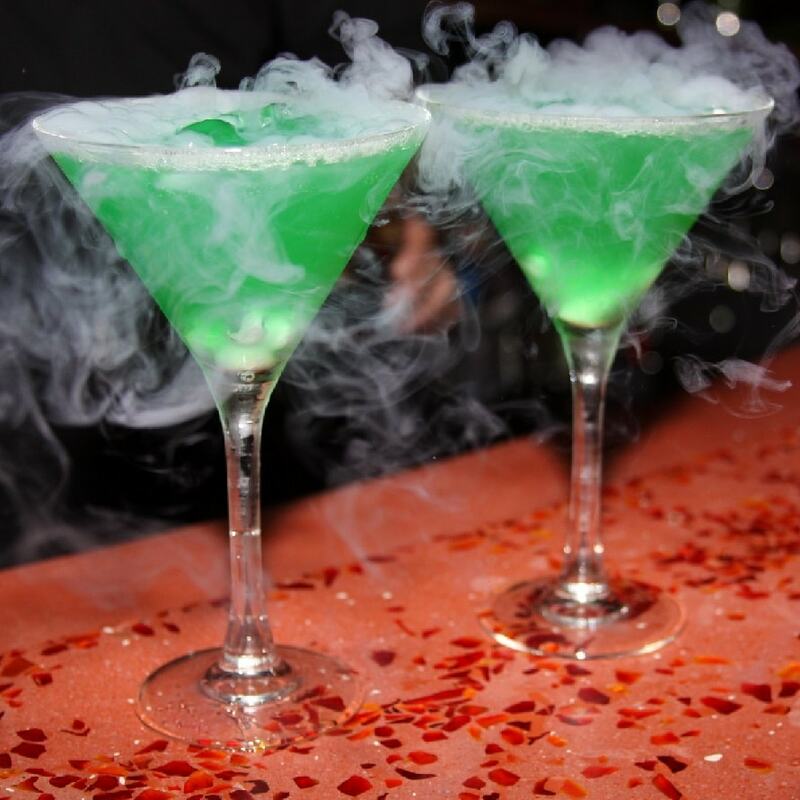 One of my most recent posts on my blog is my Wicked Green Ice Cocktail recipe. It’s both a trick and a treat, and is perfect for Halloween. I highly recommend trying it. But, let’s get into why you’re really here – you want to know who I’m featuring this week, and I can’t wait to share these gals and their posts with you! Let’s dive right in! 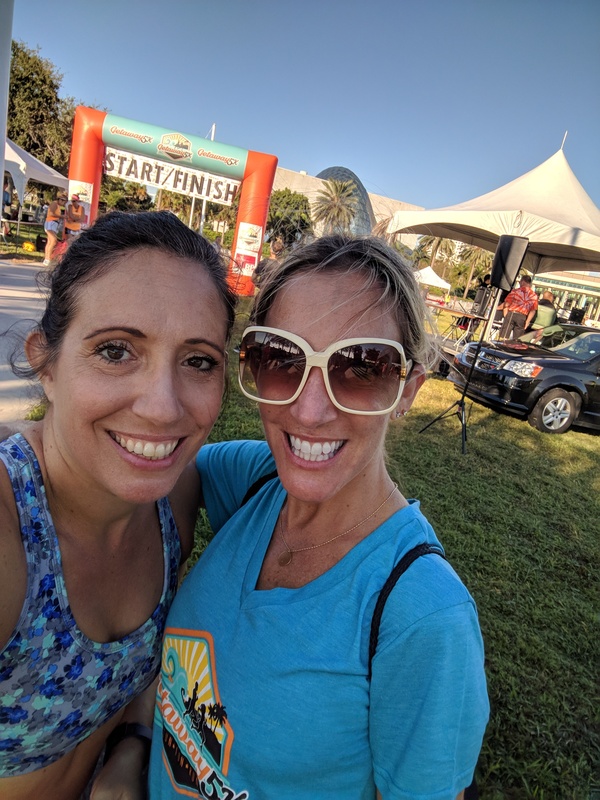 First up, is Denise with Run DMT, and her overview of the Getaway 5K/10K. Not only does she share some sahweet pics from a previous year, she’s giving away an entry for this year’s run! Say what?!? I know! You gotta head over and enter to win. And, if nothing else, there is a coupon code to save money on an entry if you can’t wait to see if you won! 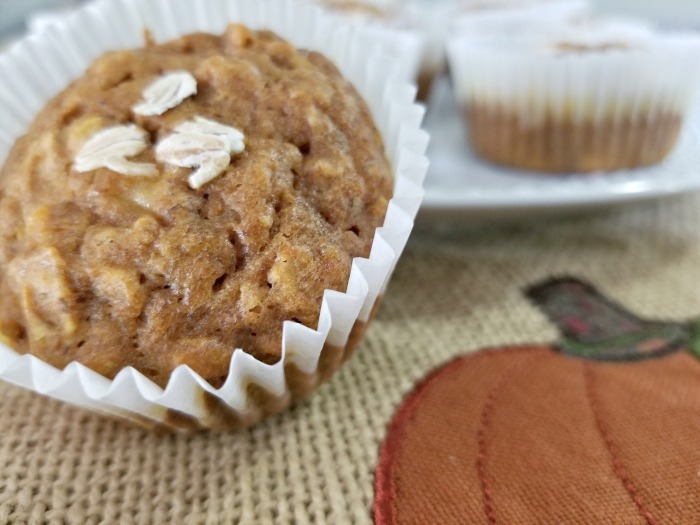 Next up is Tracy with Having Fun Saving and Cooking and her Healthy Banana Pumpkin Muffins. I swear, I’ve never met anyone who has as many pumpkin recipes as Tracy does. I think she secretly hoards canned pumpkin in her house, and comes up with recipes all year long. Okay, that’s totally not true. Still, she certainly has an amazing flair for making pumpkin the most appealing thing of EVER this time of year. Third, is another droolworthy, er I mean fall appropriate recipe. Casa De Crews never disappoints with her fun and delicious looking dishes. This picture is of her butternut squash soup. While warm weather is still at an all time high around these parts (see what I did there? 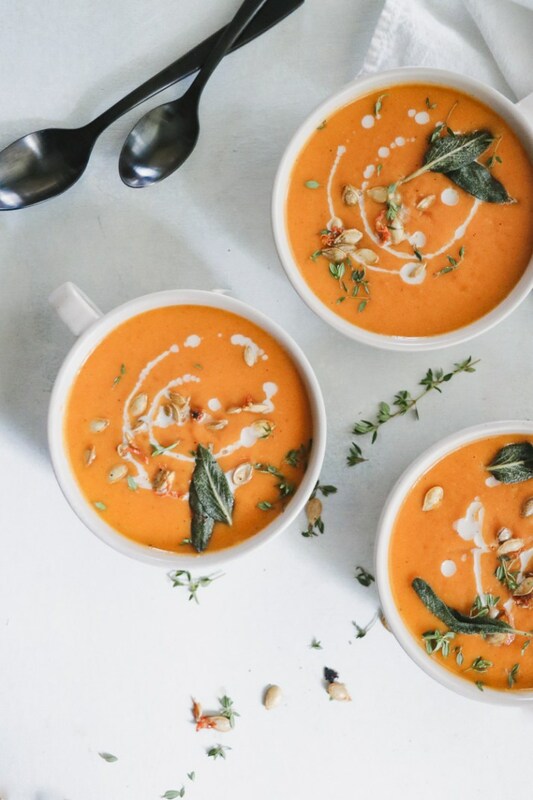 ), once it finally does cool waaaaaay down, I certainly want to make this soup. Oh, and it’s whole 30 and paleo friendly if you’re into that sort of thing. Finally, I have kids on the brain because my sister just recently had her first baby, so I was inspired to share Tabitha’s post 5 Essential Tips to Spend Quality Time with Your Child and Make Them Feel Special. 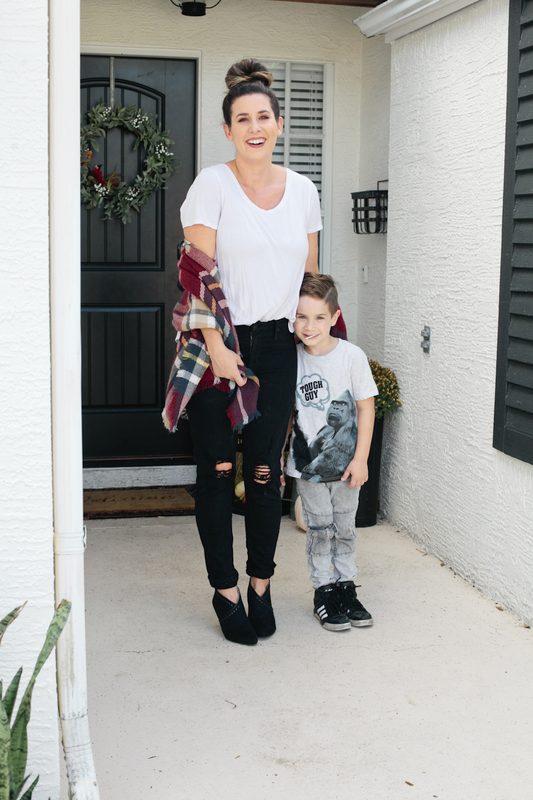 Tabitha runs Fresh Mommy Blog, and there is always some kind of awesomeness going down on her site. My favorite tip in this post is to schedule kid dates. The reason I like this is the same reason I schedule date nights with my husband. First, scheduling it makes us more likely to actually do it. Second, adding it to the calendar makes it feel more special. That’s all for now bloggy friends. 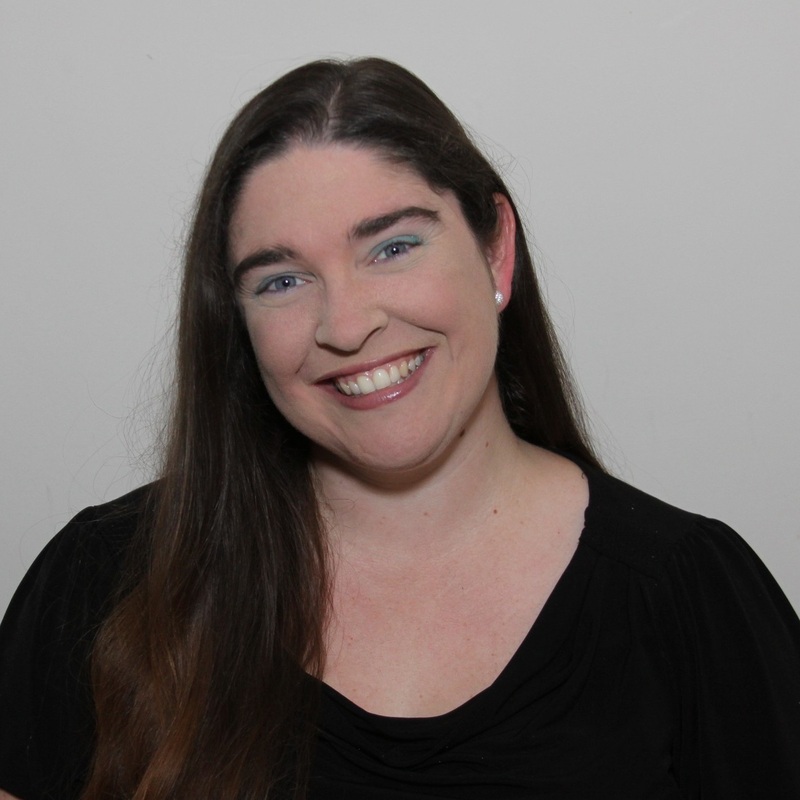 Until the next time I host, may your page views be high, and your bounce rate be low! Now we want to hear from you! Welcome to #FridaySharefest 10/26/18!